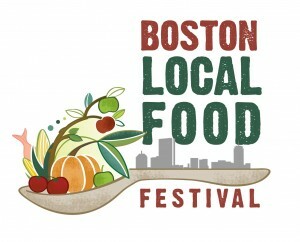 Boston Local Food Festival THIS Weekend: Beer, Healthy Eats ‘n’ Fun! Calling all local-lovers, environmental enthusiasts, health freaks, foodies and hungry people alike. 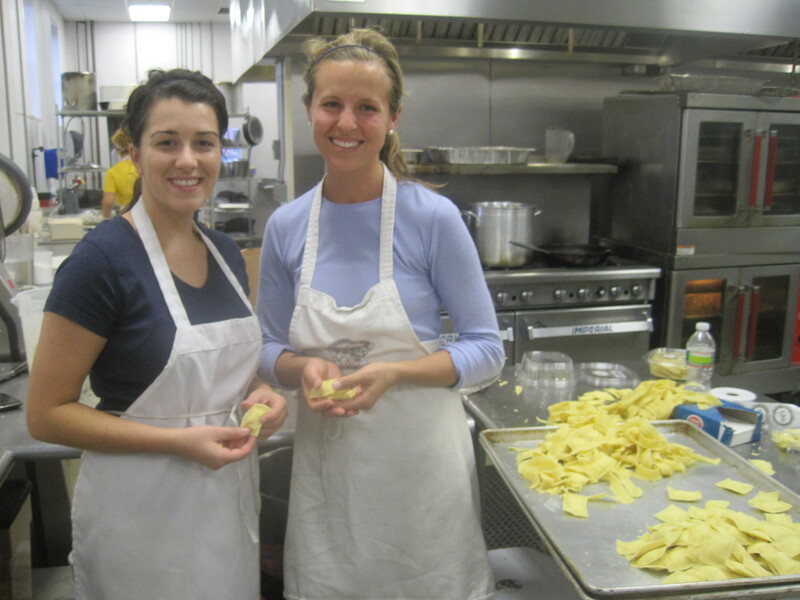 This Saturday, Oct. 2nd is the First Annual Boston Local Food Festival. No, this isn’t just your everyday Farmer’s Market or rinky-dink fair; this is a one-of-a-kind festival to remember! 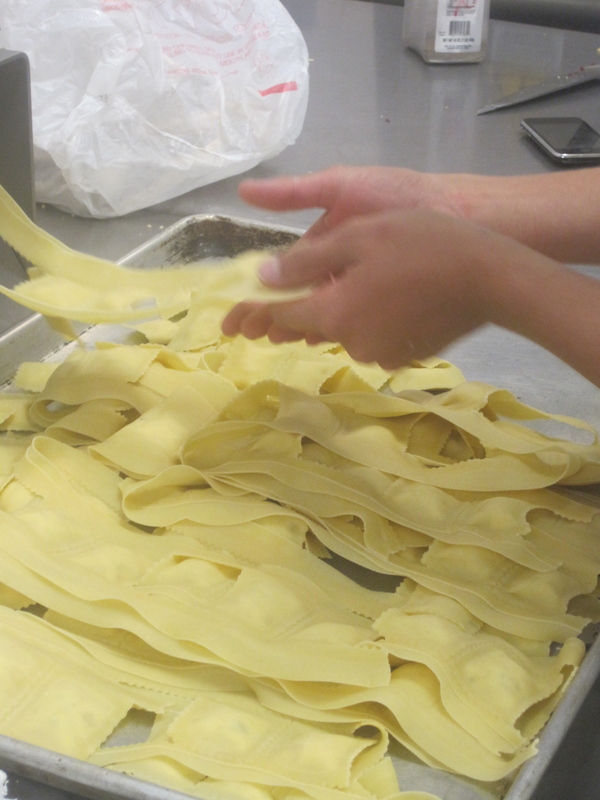 The delicious outdoor festival will take place at Boston’s Fort Point Channel from Congress St. Bridge, the Boston Children’s Museum up to the Moakley Bridge at Northern Avenue. Did I mention that there’s FREE admission? Yup, not cost to come! Still not convinced? Well I’ll let you in on some insider highlights that’ll have you drop your Saturday cartoons and lazy couch potato lounging in a jiffy. Not to mention, I am one of their featured bloggers (take a peak) and am also volunteering on the day of the event, so you should definitely come say hi! 1. Prime location: Yes, you saw the directions. That means a whole afternoon filled with waterfront fun…can’t beat that. Shop, eat, and laugh the day away with your friends and family in the midst of the lovely Boston fall scenery! 2. Budget-Friendly: You heard that right. Not only do you get to sample delectable food all day long, but you can do so at an affordable price. Many people are turned off by buying local, healthy food because of the steep costs. But now, you don’t need to worry because the event is ensuring low cost, affordable prices. Everything that’s sold must be $5 & under. Now that’s a steal if I ever saw one (and it helps with over-eating too)! 3. Top-Chef Style Competition: There is going to be a “Seafood Throwdown”battle between two chef’s (Didi Emmons of Haley House v. Jason Bond of Beacon Hill Bistro, No. 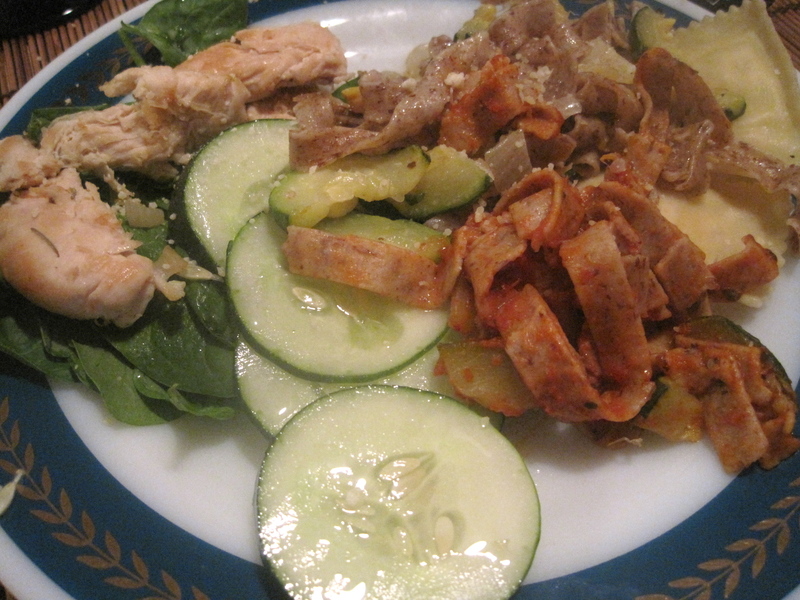 9 Park and Bondir Restaurant) to see who takes the cake (er, fish) as top chef. Both contestants will have a certain amount of time to “shop” at the festival for local ingredients and then craft a meal from their mystery fish. This is definitely something you can’t miss! 4. Chef Demos: On top of the chef competition, there will also be live chef demos all afternoon. From a “Whole Hog Demo” by Chef Matt Jennings to a “Crepes at Home Demo” by Chef Garcia, there is definitely something for everyone’s palate. 5. Bring on the Beer: Yes, there will indeed be beer and wine tasting at the festival too for all of you who like a little liquid to go with all that food! Did I mention all the beer and wine is local as well? You’ll sample brews from a number of local brewing companies, including Haverhill Brewing, Cape Ann Brewing Co. and Harpoon Brewery. Tickets are available before and during the event, but I suggest you buy them now to avoid long lines! The price is very reasonable: $10 for 10 tastings and $20 for 25 tastings, so get your local drinking on folks! Purchase tickets today here. 6. 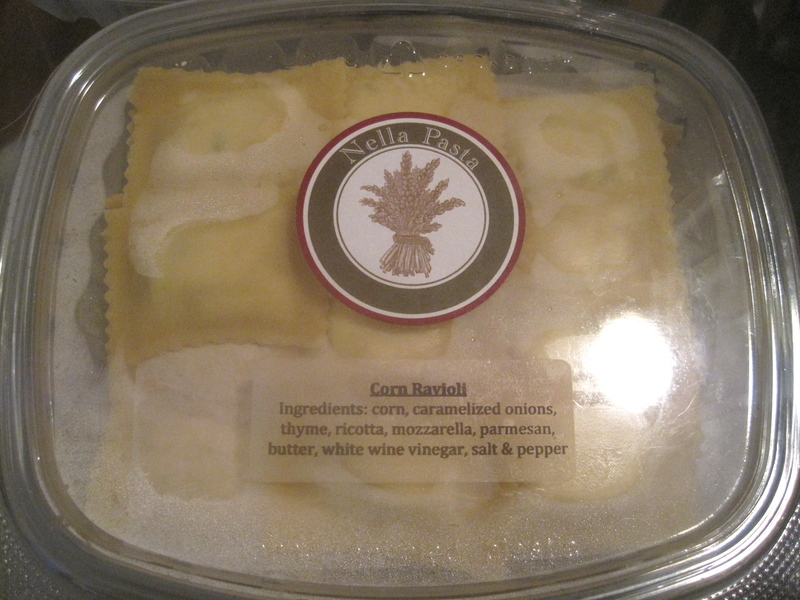 Eat On the Go: This isn’t one of those festivals where you have to wait until you get home to enjoy your eats. There will be food on-sale that you can enjoy instantly. Vendors include Taza chocolate (just tried it yesterday for the first time and it’s absolutely to-die-for), Nella Pasta, Daily Catch Restaurant, Burnin’ Love Sauces, The Best Damn Granola Co. and a whole lot more! 7. Local…Music: Not only will there be local food, local health& wellness companies and local chefs, but there will also be local music! How cool? Bands include Kolors Band, The Lowbrow Boys, Squeezebox Stompers and Zili Misik. Be sure to check them out for a little local flavor to swing to! As you know, I absolutely love anything and everything local. Forget brand names and packaged foods with more than 100 ingredients. EW. 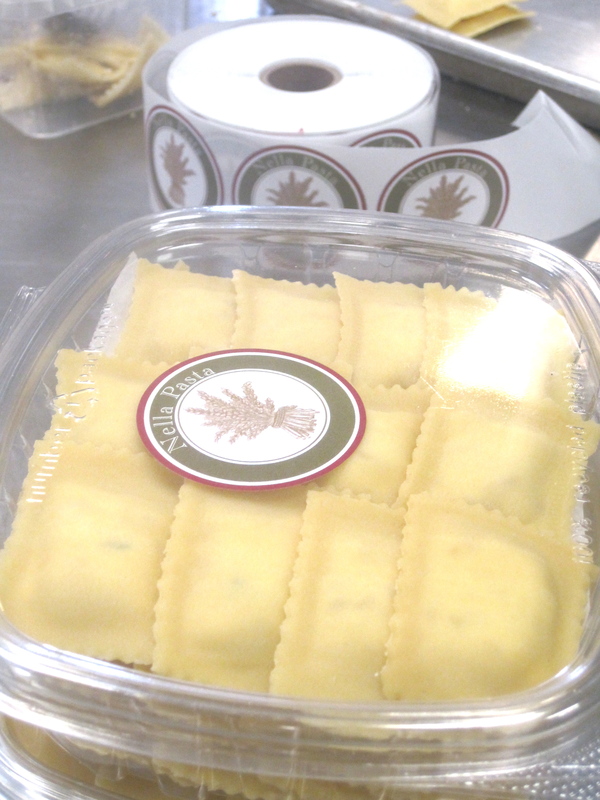 Local food artisans are so much more interesting…and they make tastier products. Seriously, you should see me when I walk into Whole Foods, Trader Joe’s or a local Farmer’s Market. I’m like a little kid on Christmas morning…walking around with eyes bigger than my head and a grumbling stomach. I want to taste everything; I want to taste it ALL. From wineries and cheese producers to homemade breads and ooey gooey brownies, local is totally the way to go. Today at work we discovered Effie’s Homemade, a local company crafting up biscuit-like cookies out of Hyde Park, MA. Two life-long friends (Joan Maclsaac and Irene Costello) started the company in honor of Joan’s mom Effie and her amazing Oatcakes recipe. 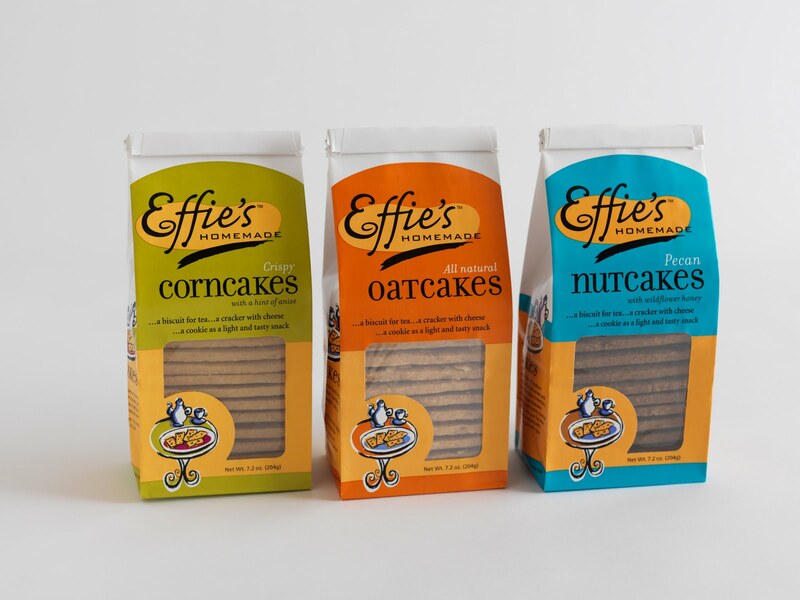 And there you have it: Effie’s Homemade was born, baking up fresh, simple oatcakes, corncakes ‘n’ nutcakes daily! These tasty gems beat a cookie any old day…serve the biscuits with tea, a piece of cheese or enjoy as a light, tasty snack any time of the day! 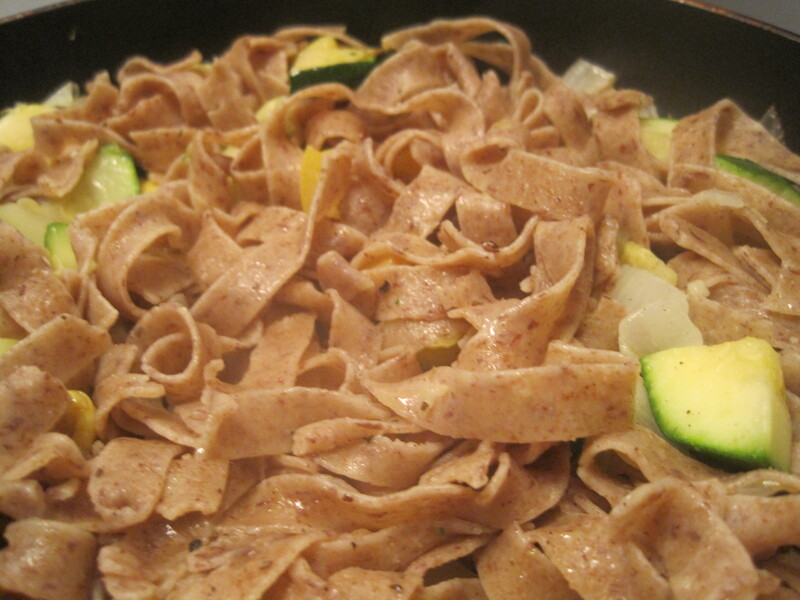 Better yet, the ingredients are fresh and simple so you don’t even have to feel guilty about it. You can purchase at many local MA stores, several Whole Foods and online. Visit their website for more info! 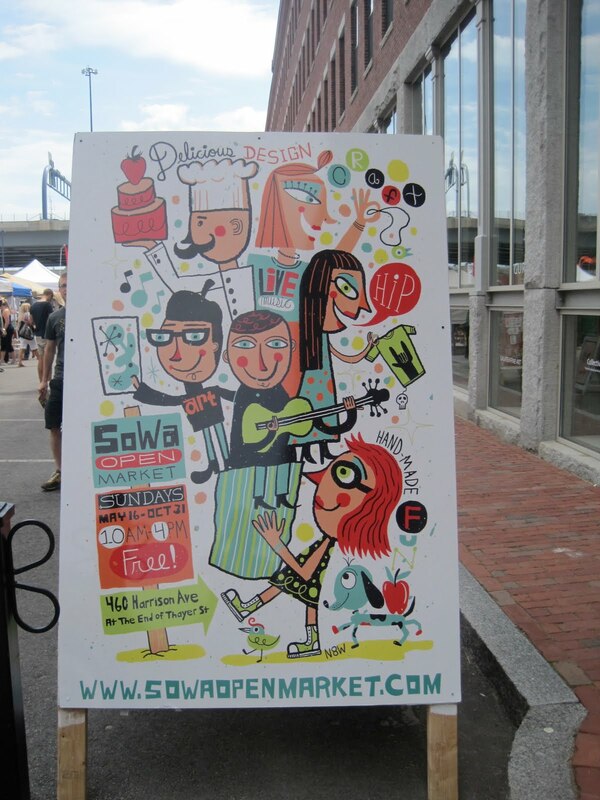 Today my sister and I ventured into South Boston for SoWa Open Market: Boston’s Original Art and Indie Design Market. While at first we complained on our never-ending, mile (plus some) walk from Arlington Station, I think it’s safe to say it was totally worth it! And also safe to say that we probably needed that walk anyway considering the amount of food we consumed this weekend. Hey, walking is the perfect detox. Anyway, back to the point. I don’t know how I’ve lived in Boston for nearly a year and have yet to visit this lovely Sunday tradition. As if these homemade gadgets weren’t; enough to make me fall in love with SoWa, then came the food! There were a variety of breads and baked goods (including gluten free sandwiches), fruit and vegetables from local farms, fresh ground coffee, hummus galore, and cheese spreads. There was even a guy selling his signature ” Sailor’s Swagger Pineapple Hot sauce,” which my sister loved so much that she ended up buying a $6 bottle for my dad. Although I didn’t end up buying anything myself, it was a great way to meet people, get out in the city and sample a variety of local goods! The hot sauce was amazing, the hummus was fresh and delicious and the people were bright and friendly! I highly recommend you take a trip here yourself for an inspiring, creative, sunny day in the city. Hope you all had a lovely, healthy, wholesome weekend!